Google, over the years, has had little to say on the matter other than arguing that its use of the Java programming language did not infringe copyright because Java is free to use. 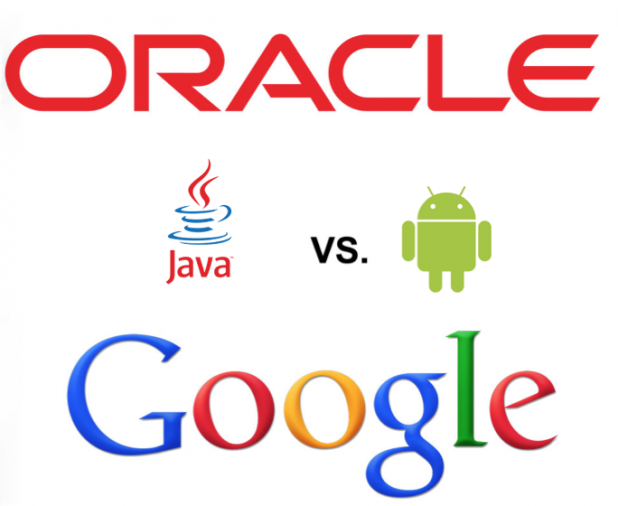 Oracle CEO Larry Ellison, however, was quite vocal in his anger with Google and its CEO Larry Page. “When you write a program for the Android phone, you write it. You use the Oracle tool, Oracle Java tools, for everything. And at the very end, you press a button and said, ‘Convert this to Android format,” Ellison said in an August 2013 CBS This Morning interview with Charlie Rose.